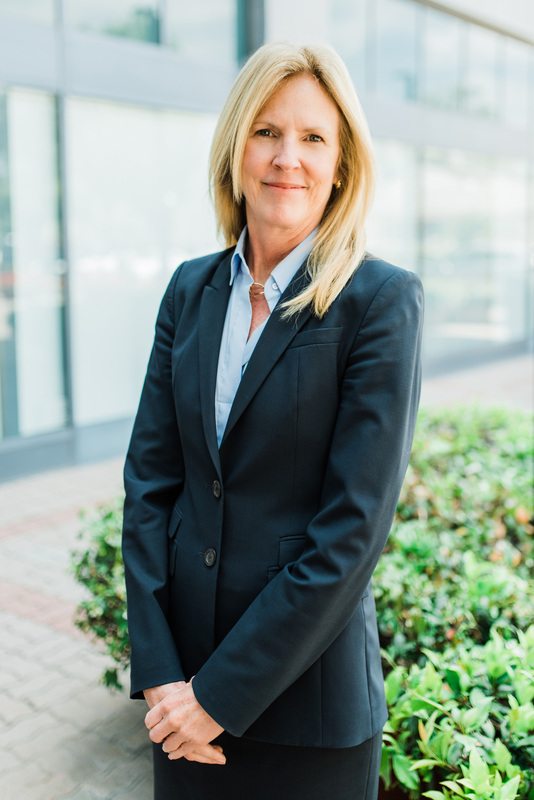 Colleen Hemingway concentrates her practice in all areas of family law, including high-asset divorce, complex custody issues, protection from abuse and support matters. Her passion is helping her clients successfully proceed through and complete their family law matter with the least amount of emotional strife and financial impact as possible. Colleen strives to help her clients achieve their individual goals through a collaborative, resourceful, pragmatic and compassionate approach. She has successfully represented many clients in the negotiation, litigation, and resolution of their family law matters in both California and Nevada. Colleen completed her undergraduate studies at Northern Arizona University prior to attending Western State University College of Law. She later successfully completed a Masters in Law in Taxation at Golden Gate University. She is also a Certified Mediator trained at Pepperdine University, Strauss Institute for Dispute Resolution. Colleen has more than 25 years of experience in complex business and legal matters as a former Project Manager for the Trust for Public Land, as the District Attorney of Alpine County and later as a Deputy Attorney General in the Nevada Attorney General’s Office. In addition to being licensed to practice law in both state and federal courts in California and Nevada, Colleen is also admitted to practice before the 9th Circuit Court of Appeals. In her spare time, she rides bicycles, practices yoga, skis – water and snow, and volunteers for animal protection non-profit groups.